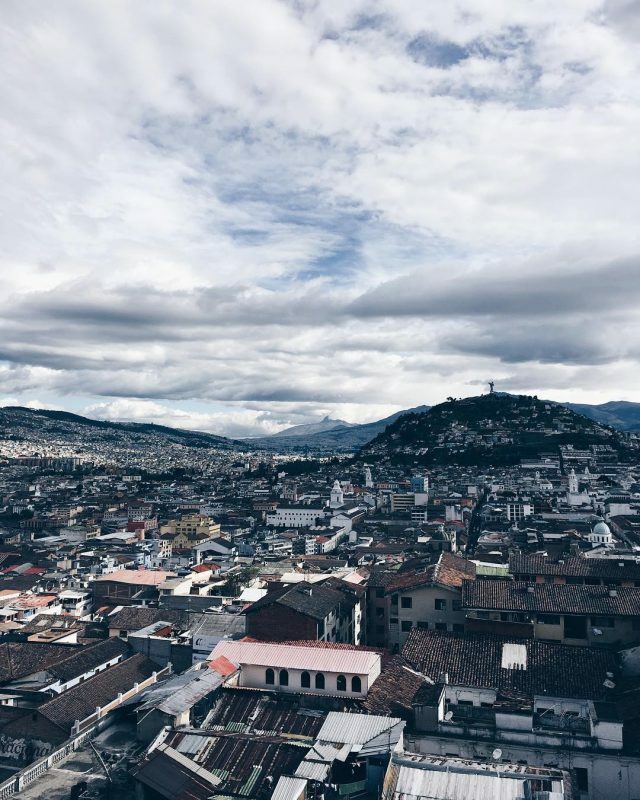 A little #ThrowbackThursday view of Quito from the basilica. I love Ecuador. What’s your favorite country in South America?